2016 saw TLC Marketing deploy 66 Campaigns. All campaigns were designed to add value and reward everyone. 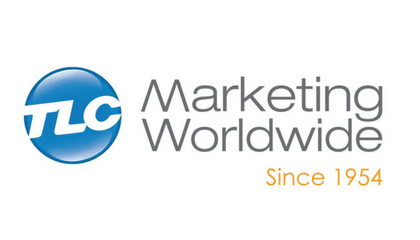 TLC is a world leader in establishing networks and partnering with leading brands to deliver consumer compelling campaigns that insight action. We tailor the rewards offered to align with the clients objectives. We ensure that we provide rewards suitable for each target audience. This can range from pizza vouchers, movie tickets, 2-for-1 entry to a theme park, music, magazine subscription, fitness sessions and more. Logitech offered a headline to capture customers’ attention - purchase any UE BOOM2 OR Megaboom speaker and get 2 album downloads and 2 pizzas. Plus, a chance to win the ultimate trip for two to Ibiza! Nature’s Own operate in a discount heavy category with a lot of competition. They stood out by offering each customer, $200 worth of free fitness activities, including two weeks of group outdoor fitness, two yoga or Pilates sessions, personal training sessions and meditation sessions. To top it off, ‘McDonalds Monopoly’ is Australia’s largest reward campaign – this year the vast majority of non-food prizes were delivered by TLC and totaled $83m. The campaign creates an instant in-store buzz as customers purchase an item and peel off a token to reveal the prize!